If you arent ready to commit to a large stone fireplace or fountain for your home, you can still add the beauty of stone with home decor pieces! These pieces range in size and style, but each will make your home stand out. 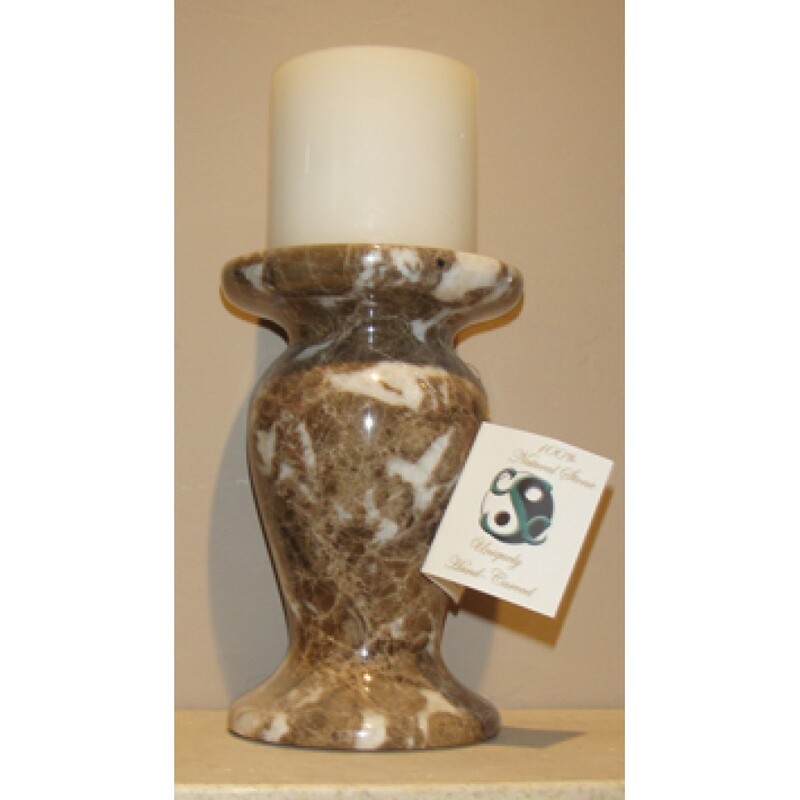 Add a touch of stone to your fireplace mantel or table with stone candle holders. 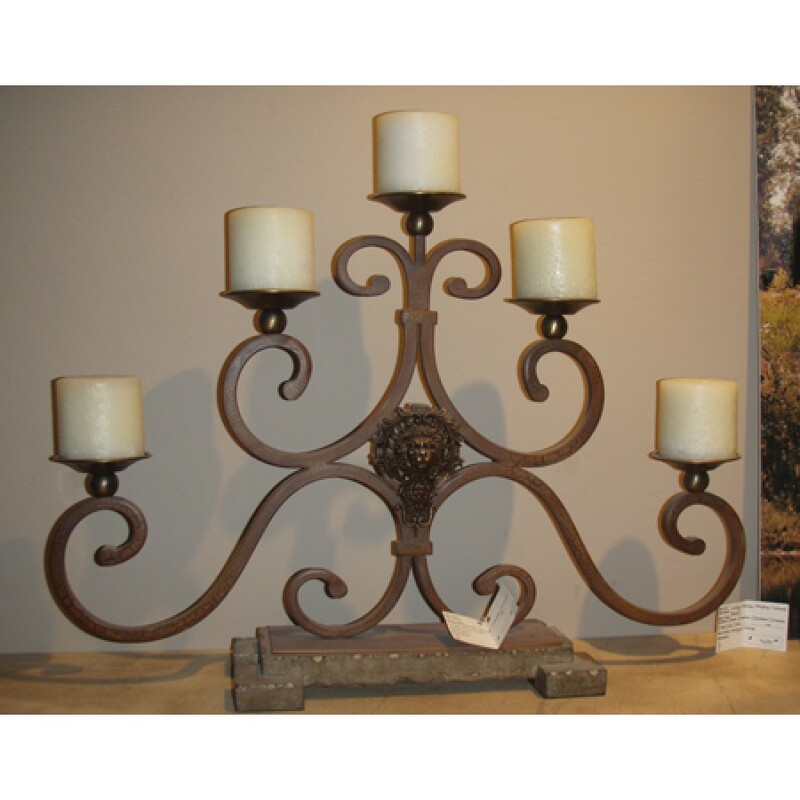 Arrange a few smaller candle holders together for an elegant look or choose one of our candelabras for a dramatic look. 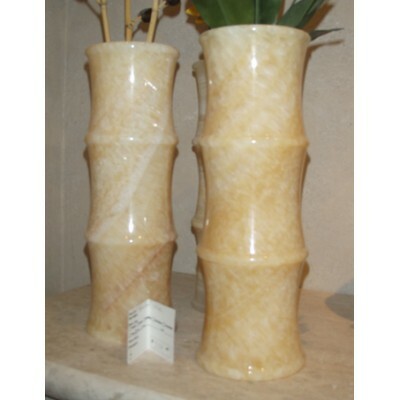 These vases are carved from a single block of marble. They are turned on a lathe to make them perfectly smooth and symmetrical. Marble is a beautiful material available in a variety of colors with colorful veining. 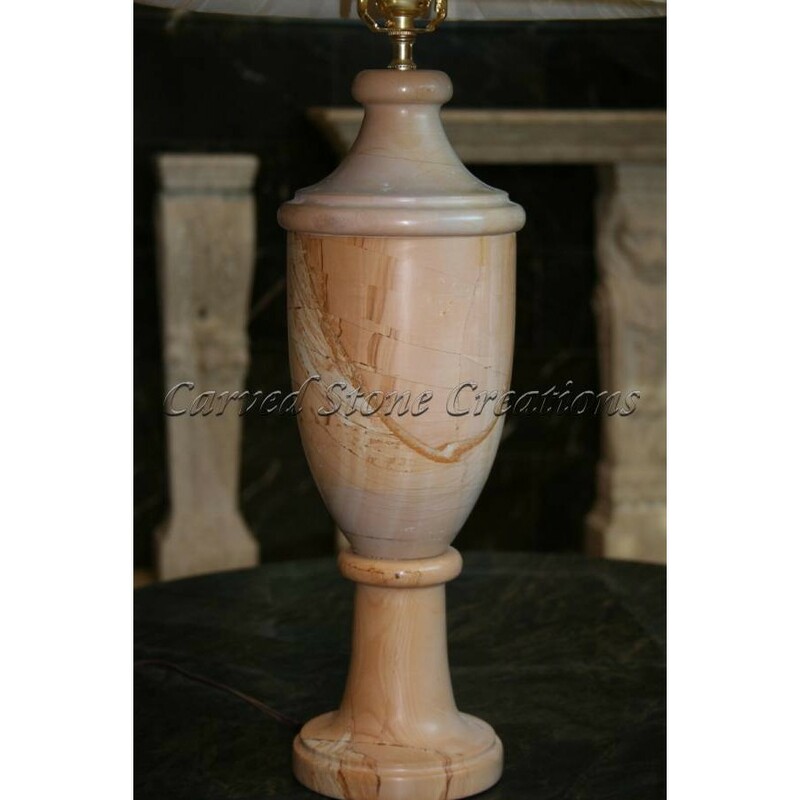 We have small vases perfect for a tabletop, and we also have larger floor vases available. Are you looking for a unique lamp that will make your home shine? These handcarved stone lamps feature unique shapes carved from natural marble. 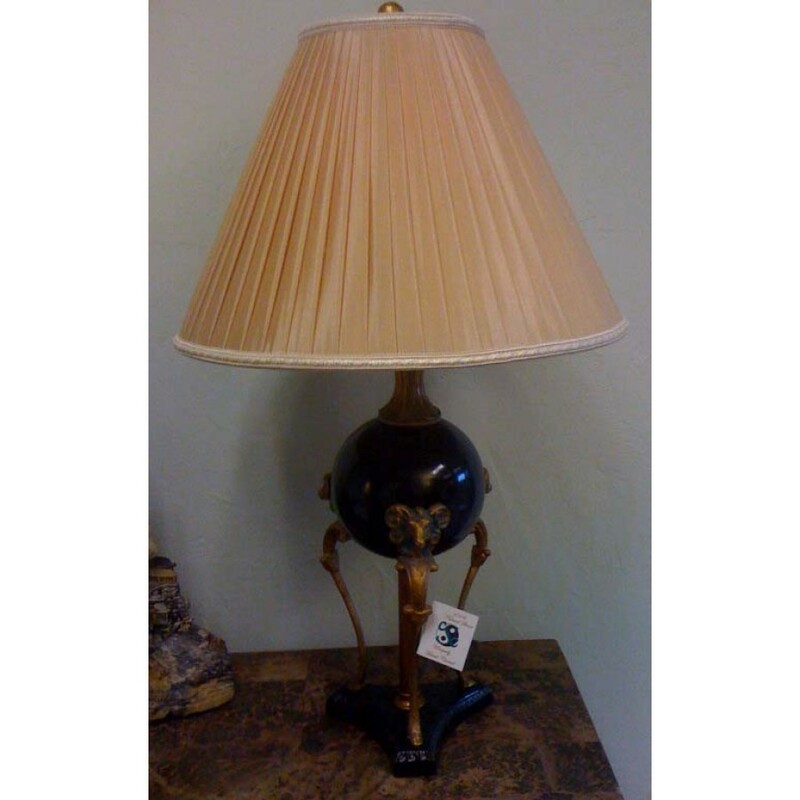 The heavier weight of the stone makes these lamps less likely to tip over, too! 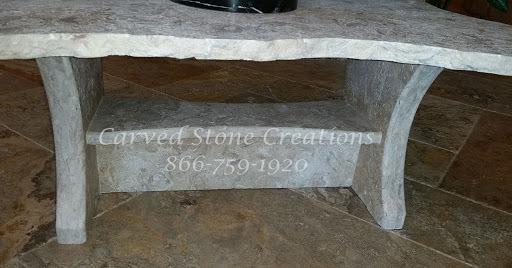 Stone tables are available in many sizes. 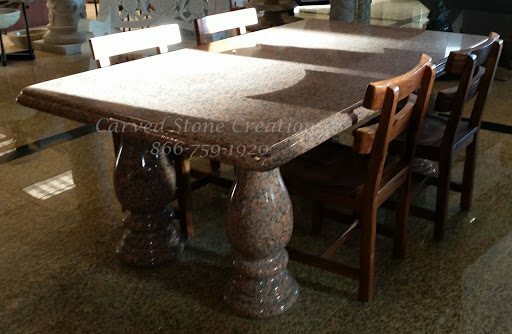 Choose a smaller coffee table to complete your living room or go all out and choose a stone dining room table. Each style offers beauty and durability! Complete your home or office with stone accessories. 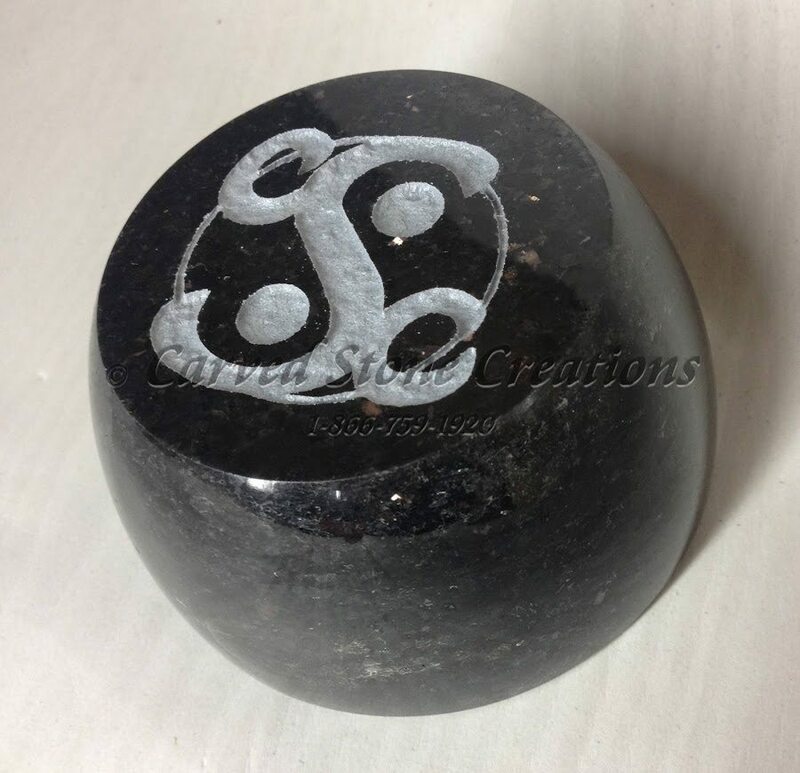 A stone paperweight is the perfect decoration for your desk, and it is also functional! We have round and pyramid shaped paperweights available in a variety of colors. Add a sleek stone coaster set to your home. This set comes with a tray to keep all six coasters together when they arent in use. 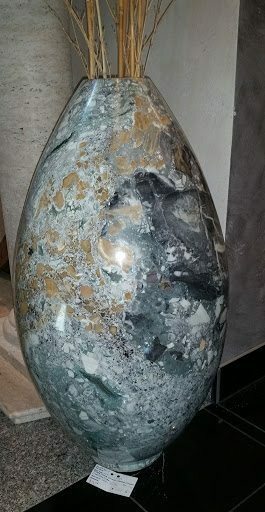 Explore more stone home decor pieces in our ideas gallery!